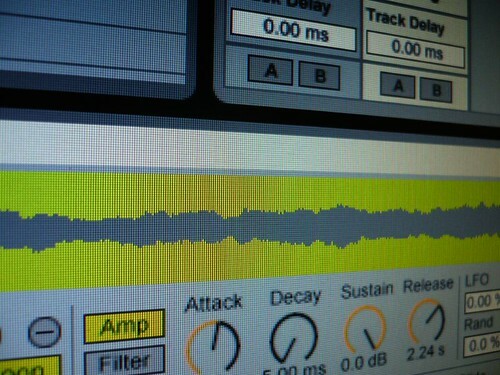 Inside an Ableton instrument sample. Photo (CC-BY) Cliff Beckwith. Live’s Instruments can be a terrific way to explore Ableton Live – rather than simply giving you black-box preset sounds, these include custom racks that can be customized, disassembled, and warped to your own applications. I’m a fan of the work of some of the folks doing the programming, too, like the talented Puremagnetik folks; rather than just generic productions, you get a lot of the sort of oddball stuff that we love. You get 58 instrument racks, 16 drum racks, 5 live sets, and 80 clips. …and don’t forget the tasty monome Max for Live content we saw last week. It’s a good way to spark some production ideas – if not for you, worth passing along to friends you know exploring Live. For those investing in an upgrade or new copy of Live, there’s also a deal on that bundles a free partner instrument.